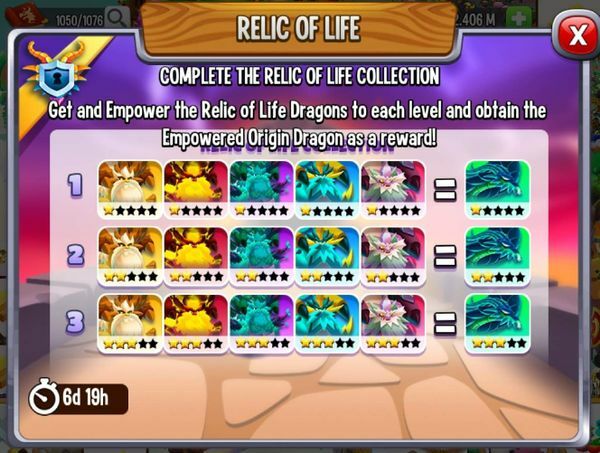 Here you can find what dragons are needed for collections and how to get them. We start with the current collection. On offer for you to buy. So keep your eye out if you need to get more. They are Ifrit, Oni, Lunatic and Heartbroken. 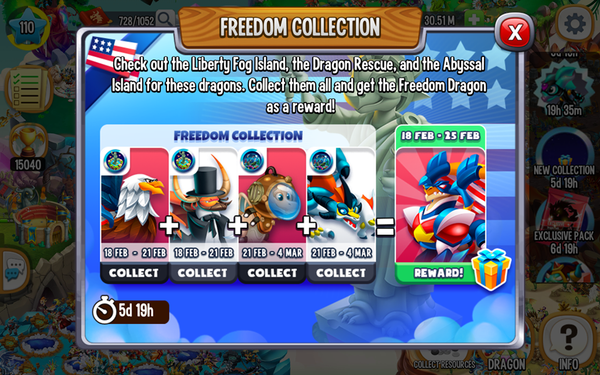 The Last two are from the current Tower event. 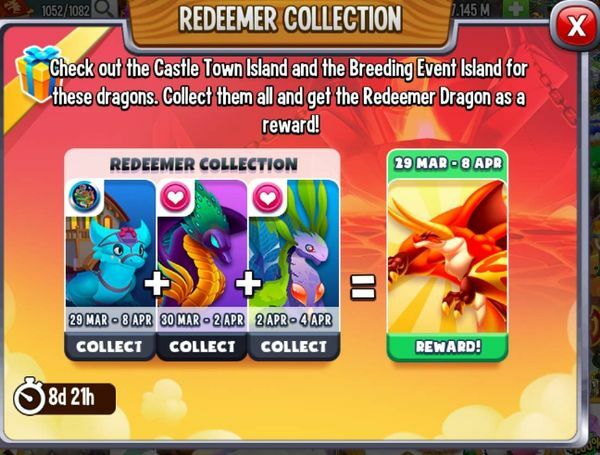 A user posted there that you will not gave to hatch or summon any of the 4 to complete the collection. Sorry for not updating this. I forgot with the all stuff ongoing. Cursedglow (new) - Apocalypse Island 28 - 31 Jan. The first 6 have a 6 hour wait and the last 6 have a 10 hour wait. So if my math is right and you do perfectly timed fights you will be 28 hours short. Is my math right? Thats 90 hours for me. We started with three days= 72 hours. We will be 18 hours short. Btw. 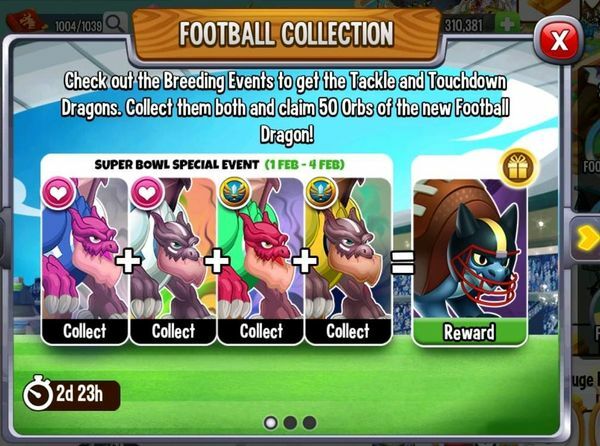 Final reward is a skin of each plus 25 orbs of the football dragon. 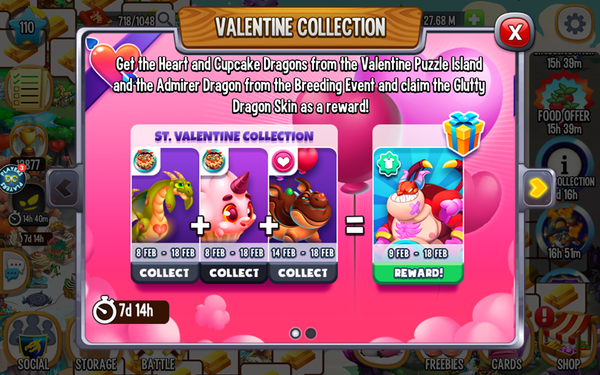 @bettina-löffler thanx I thought my math might be off, I don't like this not only do you have to finish them but you need to finish both and breed both otherwise you have wasted your time and gems. I will just use the quests for the race. 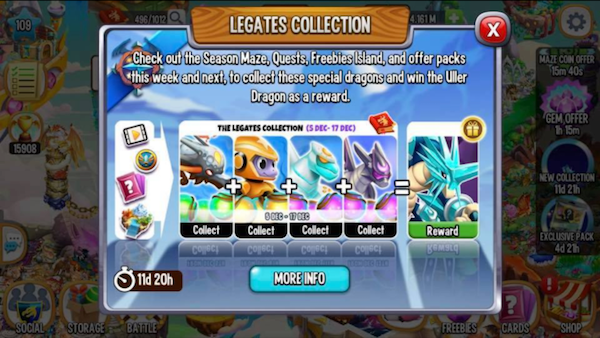 Another dragon I wont get. 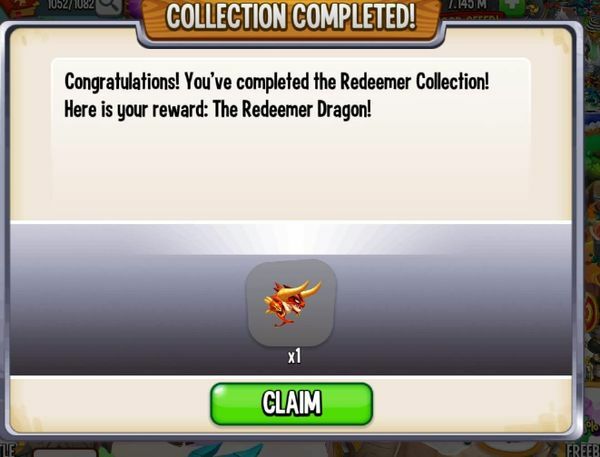 But who cares... they are throwing so many new dragons at us. @Bettina-Löffler It’s likely that Football will be offered again at some point. 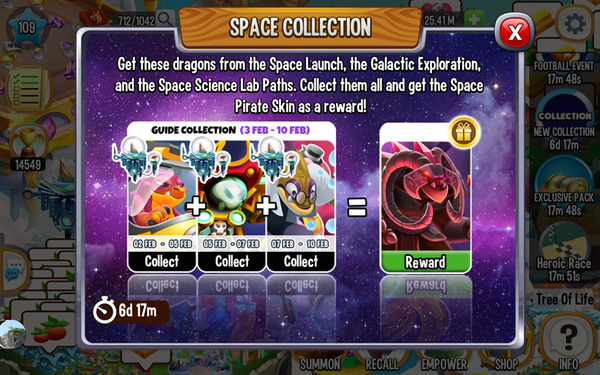 They are all available on the Space Base Maze. 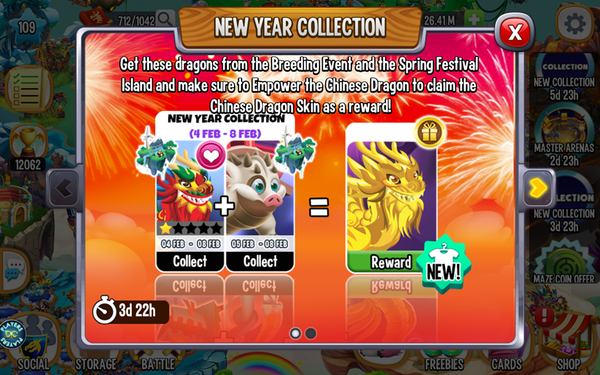 We can get a Chinese Dragon skin by breeding and empowering Chinese Dragon #39 and claiming Zhu Dragon ???? 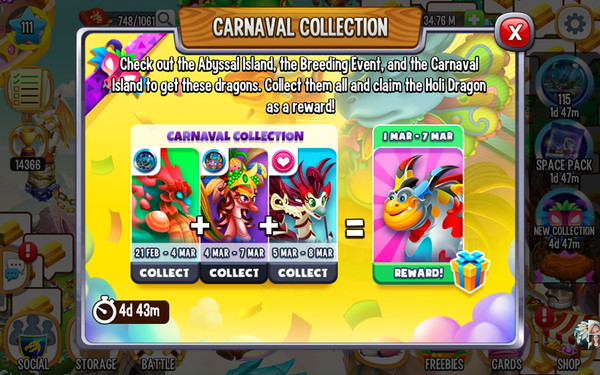 New from Spring Festival Island. @Bettina-Löffler From my observations, the Spring Festival Island starts tomorrow and is likely a Mini Panda Island as it has the same icon. It will be a progressive so I don’t know how hard it will be to get Zhu. Thats why I made question marks. We have to wait and see. I am aiming for this one but not for Slutty, I want Admirer to add to my city. @nynaevelan autocorrect went wrong for you on that last comment! Lol yes it did, ooops I meant Glutty. Collect Patriot #397; President #1052; Aqualung #375 and Virbrant !new! to get Freedom #891. Hmm getting an extra empowered Origin will be nice though he will only have one star. 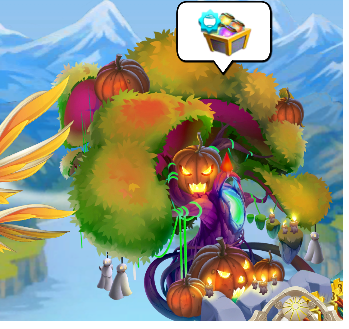 @nynaevelan I sent in a ticket when I still did not get my orbs, received my chest on the next login. I never received a response from CS so quickly but if it was them that fixed it, i thanked them. 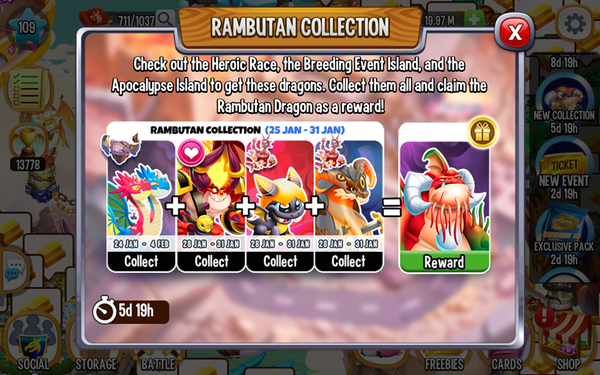 I used my wizards and was lucky to breed 2 Virtues so he will be able to get to rank 2, which means him and Clarity at rank 2 but ur won't help with this event since he is needed for quests and the rescue and I am noit wasting gems to rush it. Hopefully I will be as lucky if others have temp breeds. I got lucky on this one, bred Aurora yesterday and just got Vainglorious on my first try, I cannot remember how often this has happened...I am thinking possibly only once. I have been trying for Vainglorious each time it has come up as a temp breed and have failed each time.